Established since 2007, we specialise in designing, landscaping and maintaining beautiful and enduring gardens: from city roof-tops and courtyards to suburban paradises and country retreats. From our base in Kings Langley, Hertfordshire, we work across London and the Home Counties. It needs to suit the way you live. Whether you want to create stylish seating areas, immaculate lawns or an adventure playground, great design is essential and we can guide you through that process. We offer a free initial garden consultancy service. We’ll listen to your ideas, make suggestions and draw up a design brief and quotation. We’ll present your ideas in an outline drawing so that you can visualise your garden. You’ll also get a design overview, including photos and mood-boards. 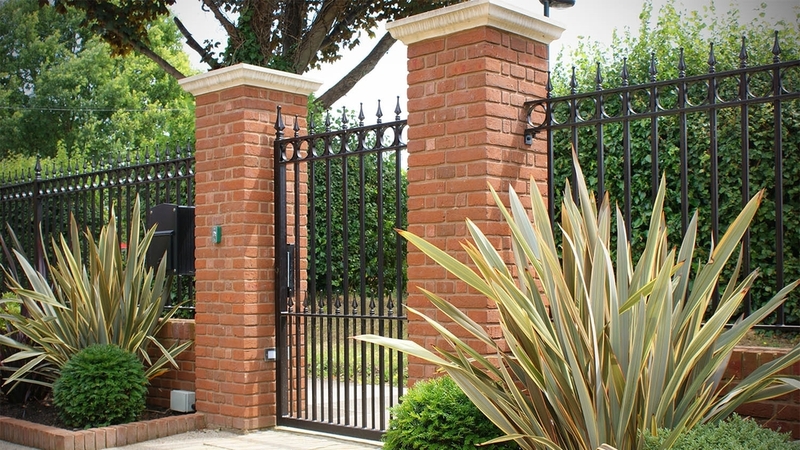 We can produce full and detailed working drawings to ensure your garden is built with the highest precision. We’ll draw up specifications for everything from garden buildings to planting schemes. costs involved from the start. Design fees start at just £400 + VAT for our bespoke service. Driven by a genuine passion for horticulture and craftsmanship, our friendly and professional team are committed to building enduring gardens. NEED A NEW FENCE, DRIVEWAY OR PATIO? 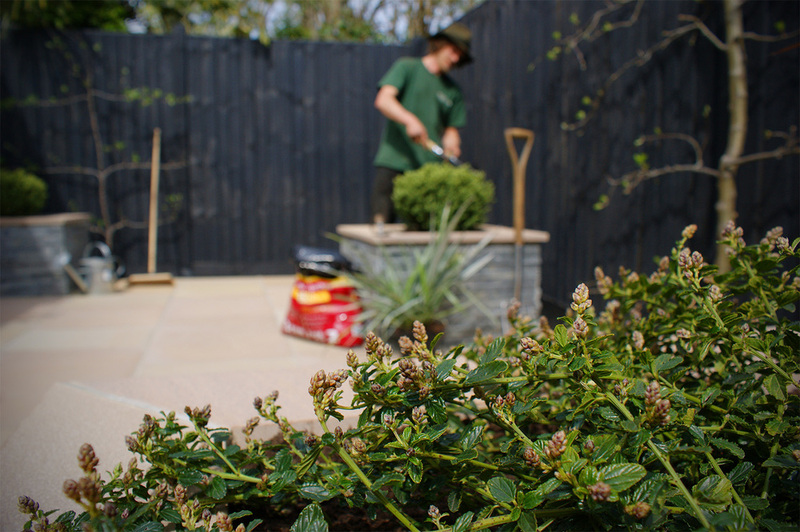 We don't just build grand designs – we also offer a broad range of individual landscaping services for your garden. 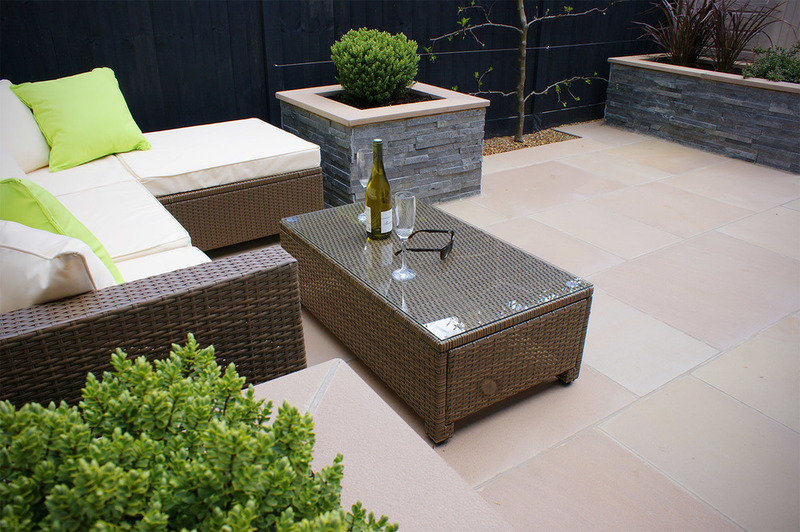 HARD-LANDSCAPING – patios, paving and masonry. SOFT-LANDSCAPING – groundworks, soil improvement and planting. CARPENTRY – fencing, decking, pergolas, bespoke garden furniture and storage. GARDEN BUILDINGS – garden offices, summerhouses and gazebos. 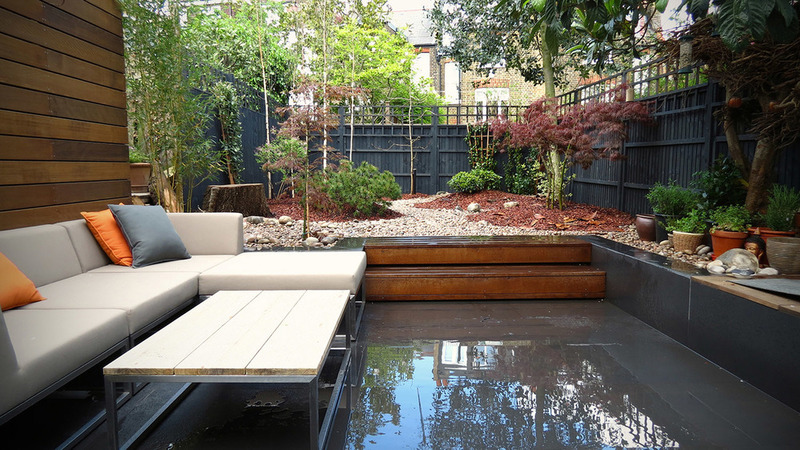 GARDEN FEATURES – water features, ponds and lighting schemes. Whether your garden needs the odd tidy up or regular care, our team of dedicated and knowledgeable gardeners will maintain your outdoor space and nurture your plants to flourish year after year. LAWN CARE – regular mowing, feeding, aeration and repair. SPECIALIST PRUNING – expert pruning of roses, flowering shrubs and fruit trees. HEDGE-CUTTING – regular cutting, pruning and renovation. PLANT CARE – feeding, weeding and watering. SEASONAL PLANTING SCHEMES – bedding plants, pots and window boxes. SOIL IMPROVEMENT – digging over borders, soil enrichment and mulching. GARDEN CLEARANCE – cutting back overgrown spaces and green waste disposal. GARDEN & ESTATE MANAGEMENT – comprehensive care for the larger garden.